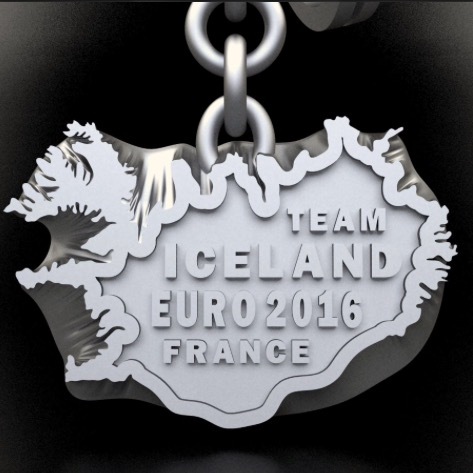 Euro 2016 may be over for Iceland, but that’s no reason for our pride in Iceland’s national football team to waver. 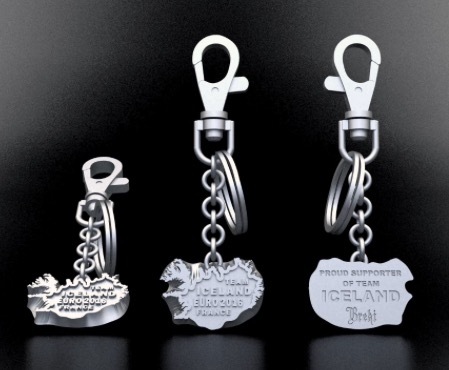 Jónas Breki, an Icelandic goldsmith based in Copenhagen, Denmark, has designed this wonderful memento key-chain celebrating Iceland in Euro 2016 and the stunning success of the one of the tournament’s underdogs. 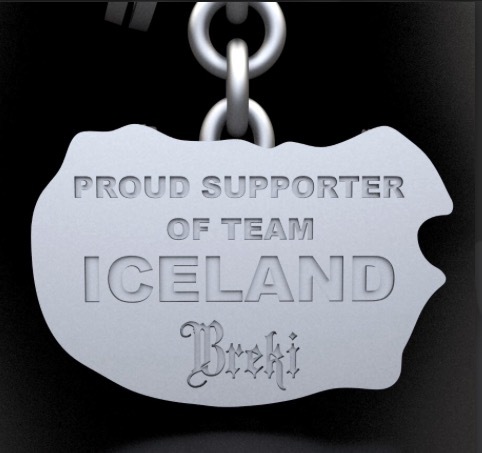 It is available for purchase online at brekidesign.com at just under ISK 3,000 (€22; $24).